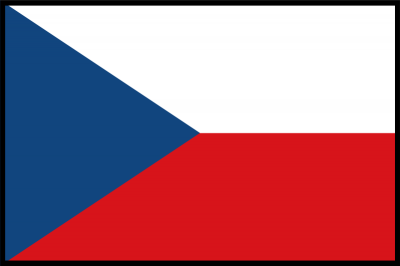 The Czech government is set, in the event of an emergency situation, to send 2,600 servicemen to strengthen border patrols intended to counter a large-scale influx of refugees, Czech Defense Minister Martin Stropnicky said Thursday. Earlier in August, Czech President Milos Zeman said up to 1,500 soldiers could be sent to patrol the Czech borders. “The Defense Ministry is ready to allocate a maximum of 2,600 soldiers [for protection of borders against undocumented immigrants] in case of further requests from the police,” Stropnicky told reporters. Due to the inflow of migrants, the Czech Republic set the security threat at the first level. Should it rise to the third level, military forces will be deployed to protect the national frontiers. Europe is now facing a major migrant crisis, with thousands of undocumented asylum seekers from conflict-torn countries of North Africa, the Middle East, Central and South Asia arriving to the European bloc with hopes for a better life.